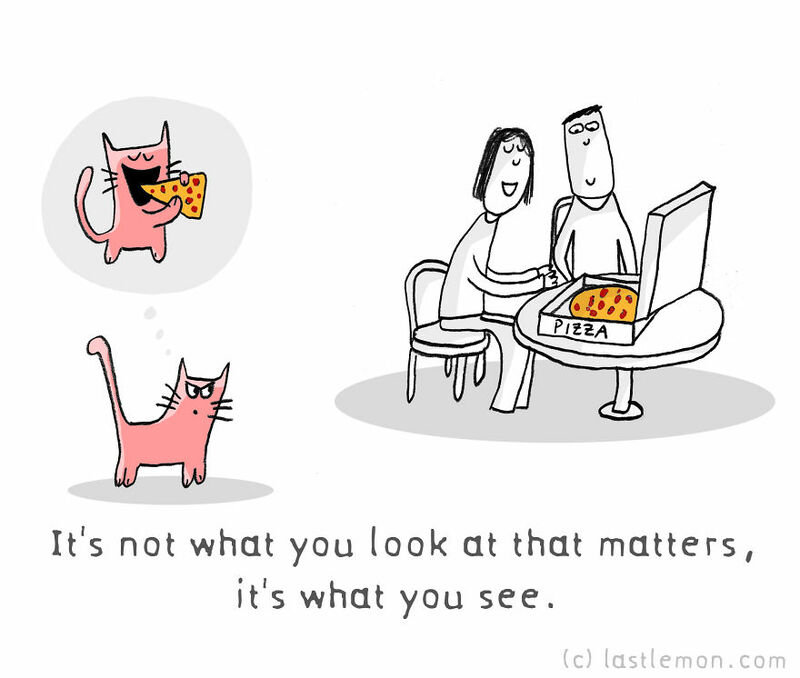 Cats are creatures that seem to have got their priorities right. 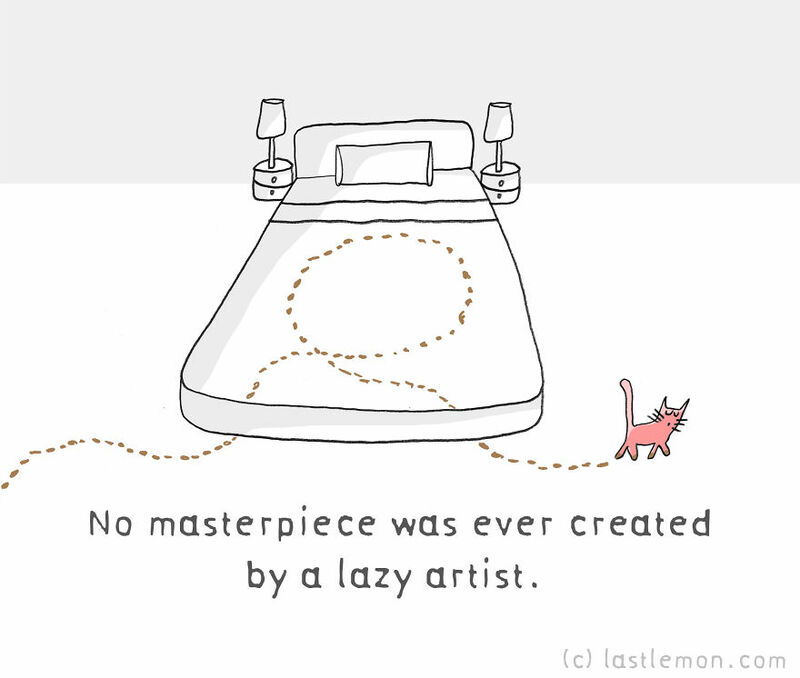 They have created in their lives a fine balance between work, play, sleep, self-improvement and insightfulness. 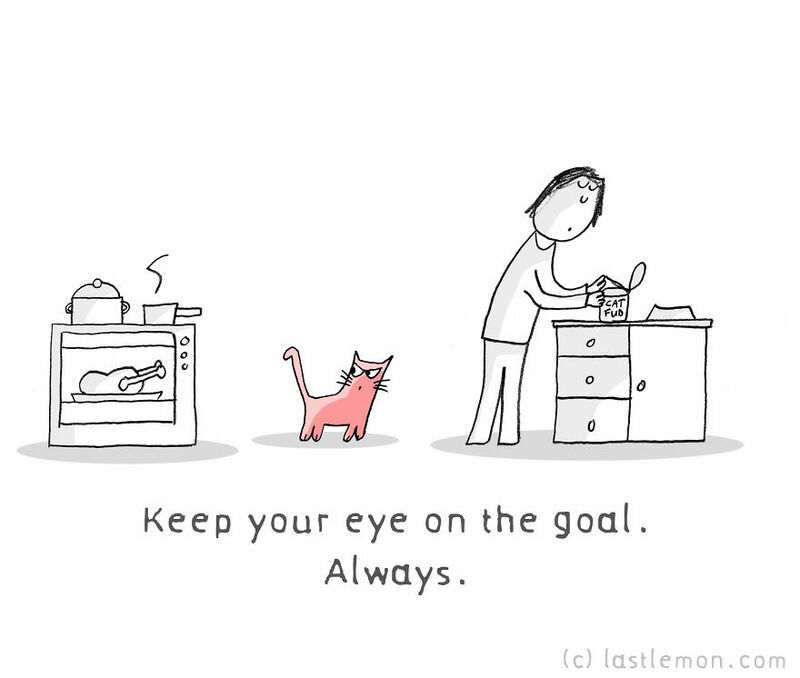 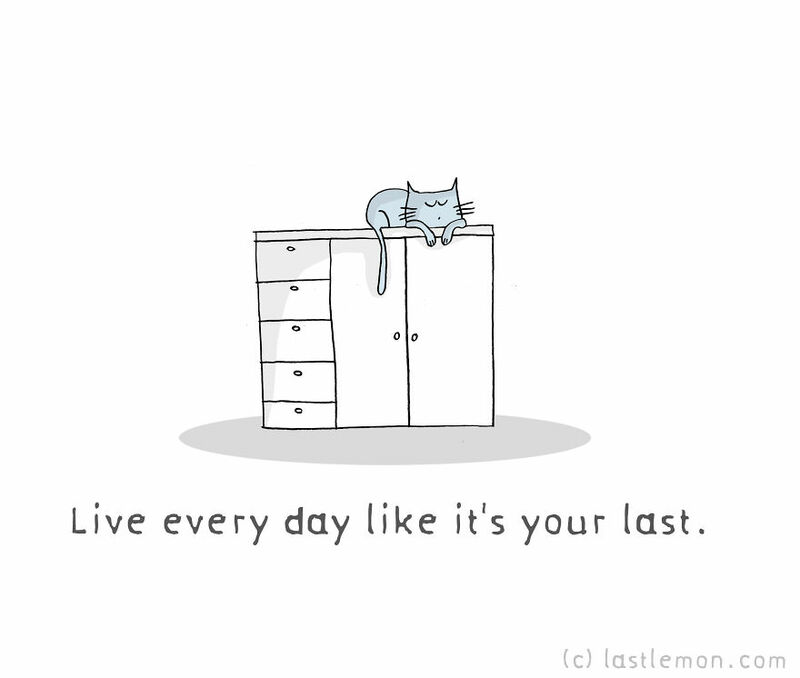 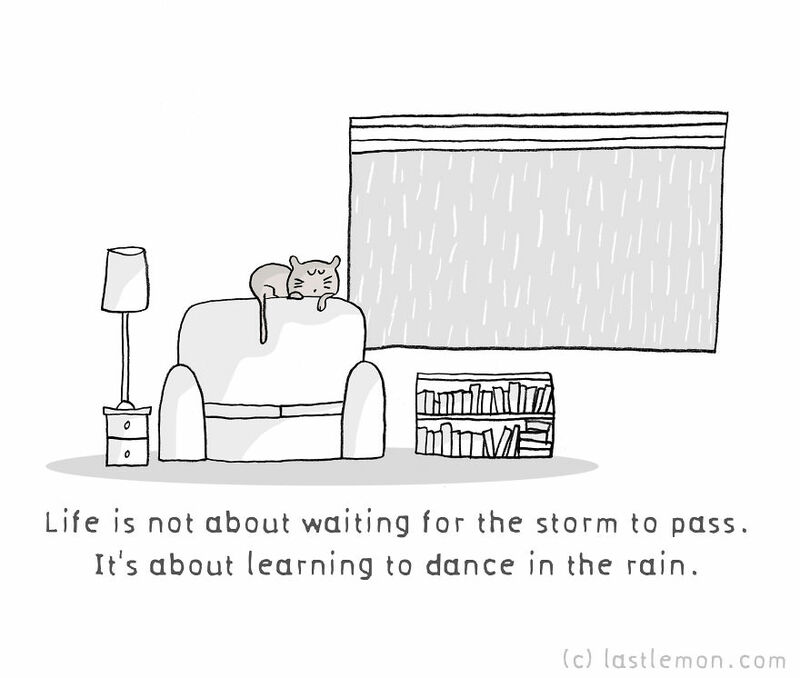 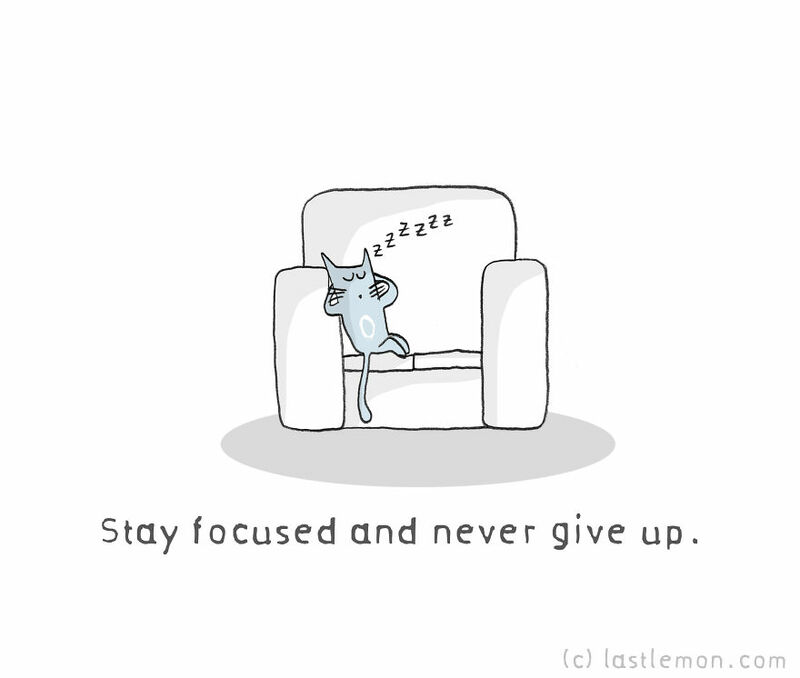 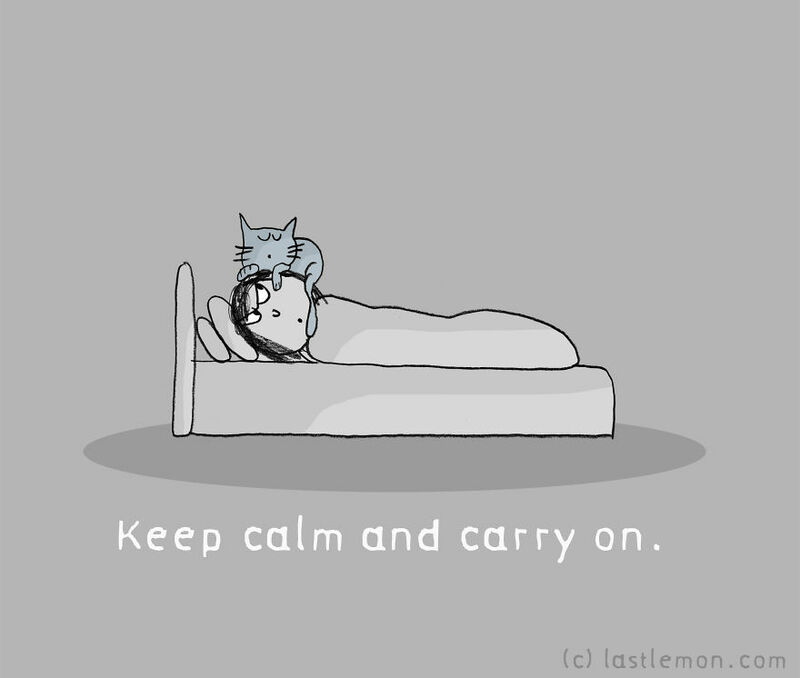 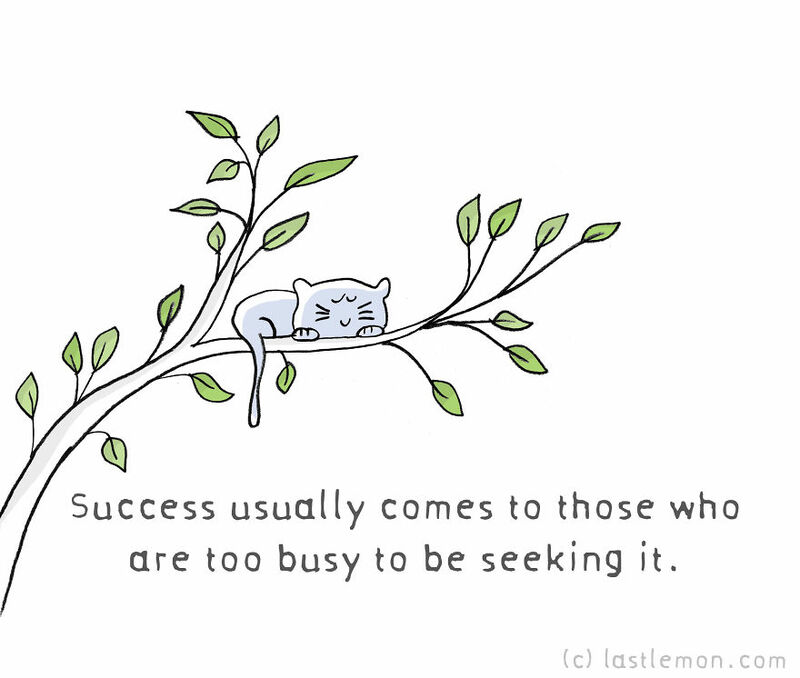 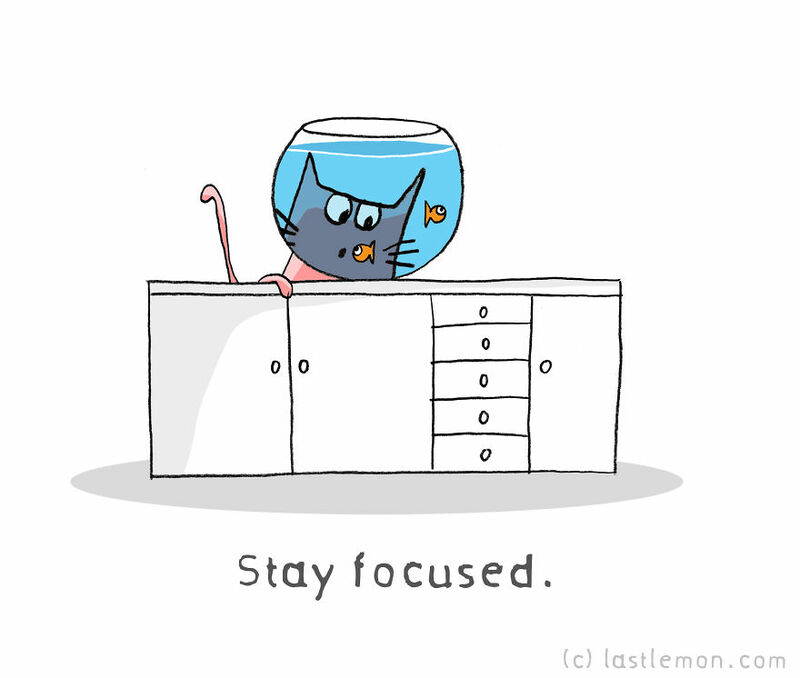 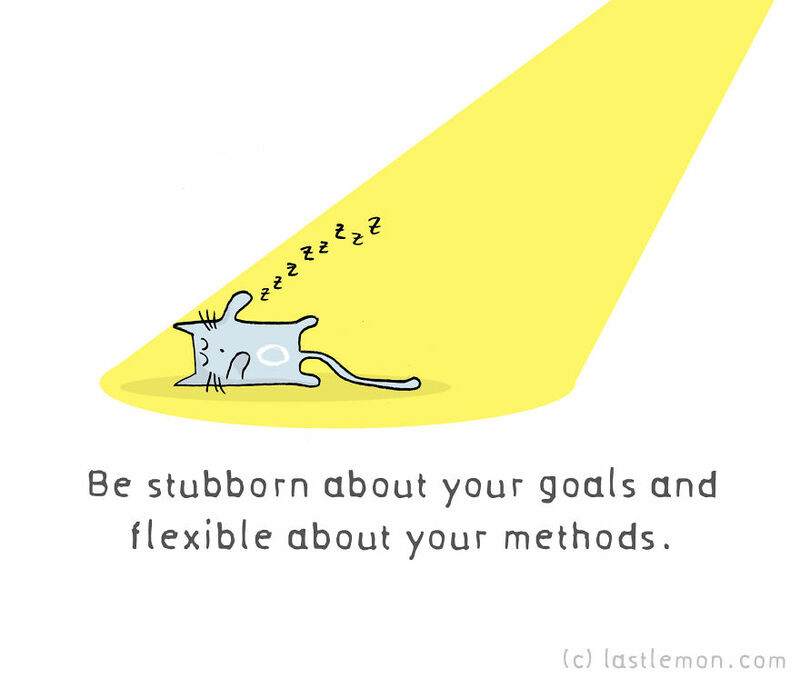 In an attempt to share this wisdom, those lovely people at Last Lemon have illustrated 10 motivational quotes from our feline friends in an attempt for us humans to truly appreciate the intuition and judgment of our cute kitties.